Home Uncategorized What is a cloud communication? 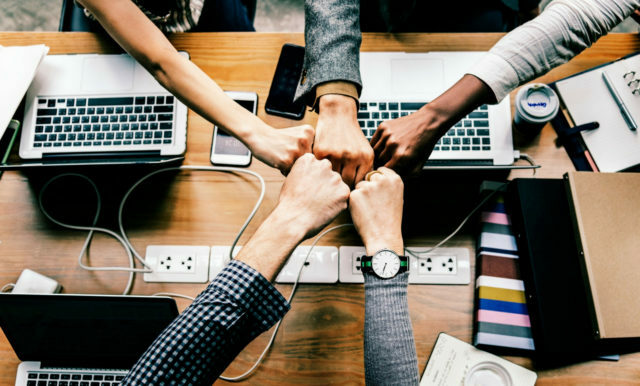 According to Wikipedia, Cloud Communications are Internet-based voice and data communications where telecommunications applications, switching and storage are hosted by a third-party outside of the organization using them, and they are accessed over the public Internet. Cloud Services are broad, It can be referred as a hosted services which run and can be accessed through an Internet. Cloud Communication Providers deliver voice communication application or service. Here customers pay for the application which really they use which makes it more cost-effective. The success of cloud-based providers such as Google, AWS, Twilio demonstrates that Cloud Communication is the future. Twilio is a cloud communications platform as a service company based in San Francisco, California. Twilio allows software developers to programmatically make and receive phone calls and send and receive text messages using its web service APIs. Twilio is the future of communication, It’s going to redefine the way to connect through Voice, SMS, and Video. Twilio’s APIs are simple to use and endlessly scalable. It’s built in a cloud and the most important thing is API is always available, continuously upgraded, and auto-scales to meet the needs. In Twilio we have to pay for what we use. It offers 99.999% API Success Rate. Here Twilio takes care of infrastructure and we can integrate it in a programming language which we already use. It uses distributed software layer which gives you the ability to reach everyone from the start. Make, receive, and control calls from any app, and design workflows with an API for advanced call control. Strengthen the traditional login for websites, SaaS products, and mobile apps with a two-factor authentication service. Twilio powers communications for over 40,000 businesses around the world Including Lyft, Airbnb, or Netflix. Twilio is a developer platform for communications. Software teams use Twilio API to add capabilities like voice, video, and messaging to their applications. 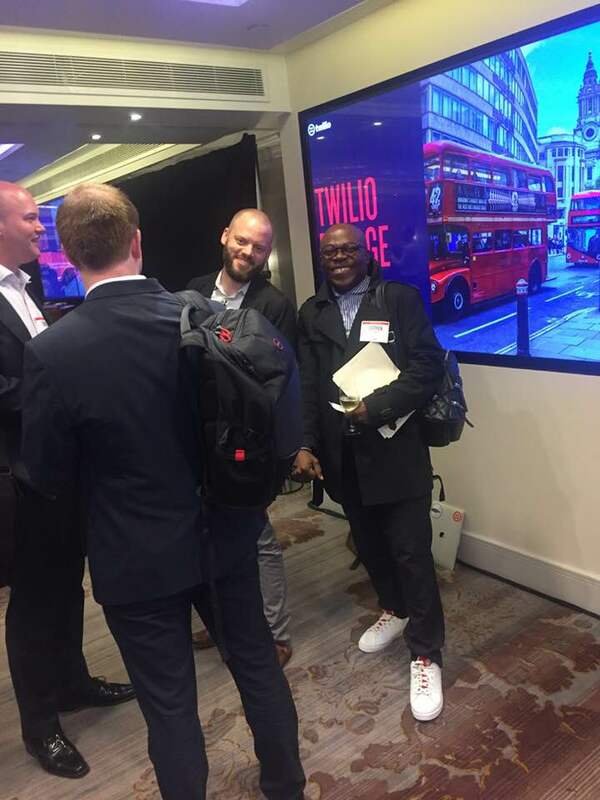 Twilio enables businesses to provide the right communications experience for their customers. Behind twilio’s API there is a Super Network, a software layer that connects and optimizes communications networks around the world. SUPERCLASS TRAINING, Superclass is hands-on training for developers to learn how to use all things Twilio. The engineers will be on hand to help as you work through code challenges in TwilioQuest, and self-paced training video game. ENGAGE SESSION, to understand how leading businesses are using emerging channels, AI and customised journeys to engage customers. There is no charge to attend this session. NETWORKING RECEPTION, end the day with a networking reception. There are many advantages of cloud based communication, here are the 5 advantages. 3.Security – encryption methods, cloud security, protected file transfer, and more measures for safe connections. 5.Cost – more cost-effective for a provider to manage and maintain your equipment, here we pay for what we use. We develop Chatbots, Drop us a line about your project and we will contact you within a business day. All submitted information will be kept confidential. Next articleEverything you need to know about Chatbots.